We are proud to share our annual outreach story on Colorado Gives Day. 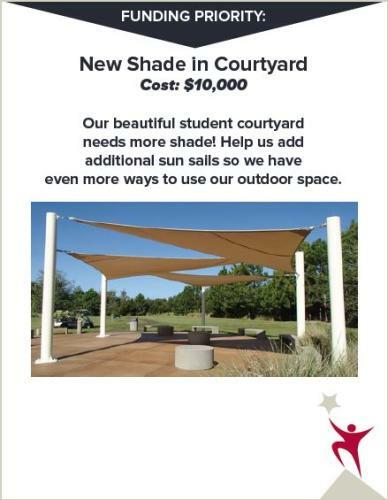 Darin Schneider is again providing in-kind gifts of large format printing for neighborhood schools over the 2017-2018 academic year. 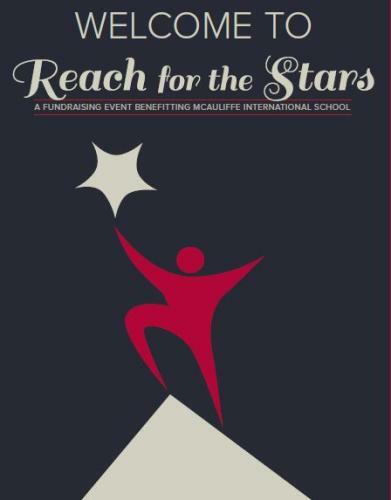 In addition to giving to Park Hill Elementary and the Denver Language School again this year, we are donating $2,000 to McAuliffe International School. “SpeedPro took the time to educate themselves about the details of our event, recommended different forms of signage that would effectively communicate with our guests, and delivered high-quality products earlier than expected. I highly recommend SpeedPro!” – Brandi W.
Park Hill and DLS reps have also written complimentary reviews. Please click here to read more testimonials and reviews. Nation-wide Events Supported by SpeedPro Denver! 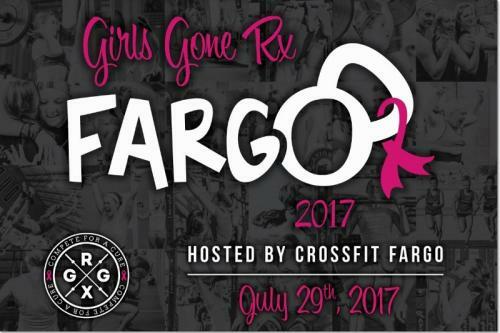 We printed and shipped banners from coast-to-coast and to Hawaii covering 19 events in 15 different states over six months for Girls Gone Rx, an organization that puts on all-female “Compete for a Cure!” fun and fitness events to support Bright Pink, its breast cancer charity. Need 70 Custom Pieces Printed in 5 Working Days? Done and Delivered by SpeedPro Denver! Wit’s End Productions reached out to SpeedPro Denver for graphics to support an internal conference for Food & Beverage staff at the airport Crowne Plaza. After working a big event with their local SpeedPro in Norcross, Georgia, they came to us already confident in our abilities and fair pricing. 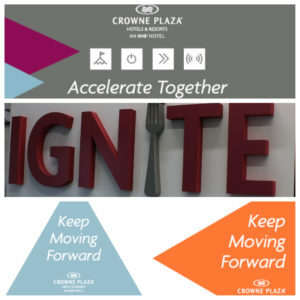 The jobs printed for the four-day event included colorful hanging banners, welcoming place cards, informative retractable banners, posters, and floor graphicsleading the way. 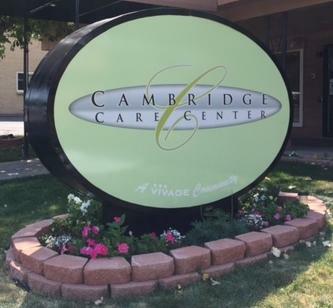 A large inspirational “Ignite” sign with 3” thick lettering and a custom-cut fork made from six half-inch deep pieces of foamcore were cut, glued and painted bringing color and dimension to the marquee sign. 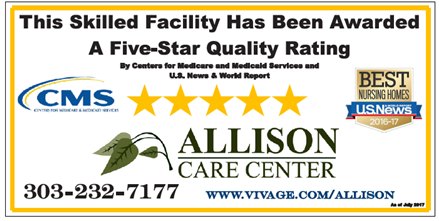 Five Star Review Leads to More Print Jobs! 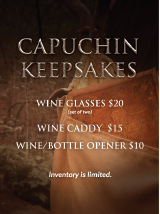 The Capuchin Friars once again called on SpeedPro Denver to produce graphics for their annual Brown Robe fundraising benefit. 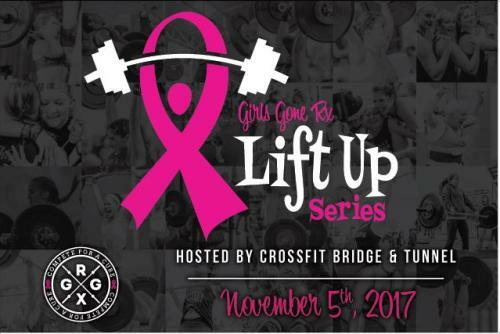 Earning a 5 Star Google Review from Director of Special Events Gina Francis earlier this year no doubt led to her coming right to us for this October’s event graphics. 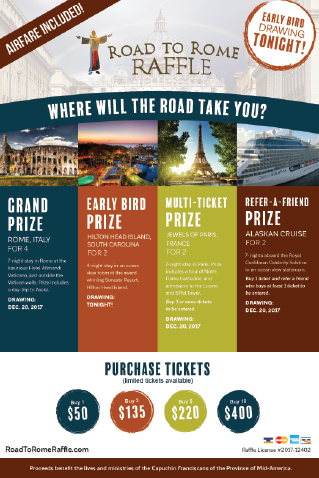 Delivered jobs, 26 in total!, included a 16’ wide x 8’ high scrim banner, Road to Rome raffle ticket posters, 11 unique signs to promote the auction items, and another 10 custom posters. 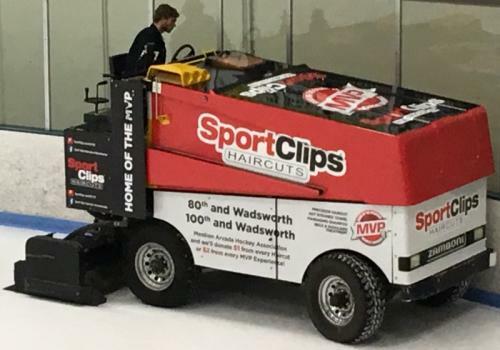 Zamboni’s, cars, trucks, trailers and boats–you name it, SpeedPro Denver can wrap it! 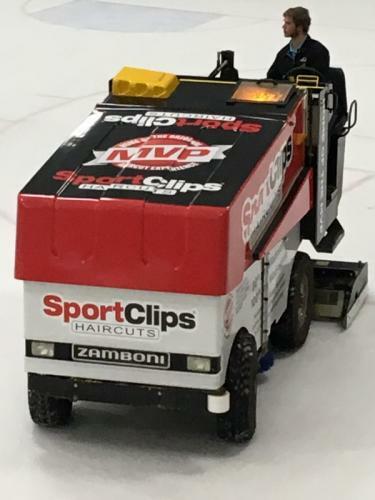 We just wrapped a Zamboni for Apex Park & Rec’s sponsor Great Clips. We also print ice-worthy dasher images for Apex including our own proud sponsor sign! The Denver studio has wrapped Zamboni’s for Centura Health and the Center for Orthopedics too. Another Great SpeedPro Denver Customer Comes Back to Us Again and Again! 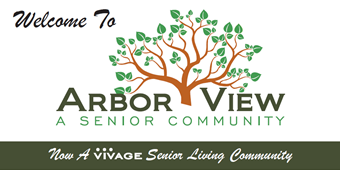 Vivage Senior Living first commissioned us to handle a fleet branding in 2012. Since then, we have completed more than 20 jobs including the printing and installation of graphics for vans, sedans and mini-buses, indoor and outdoor signage, directional signage, indoor and outdoor banners, and door and window signage. 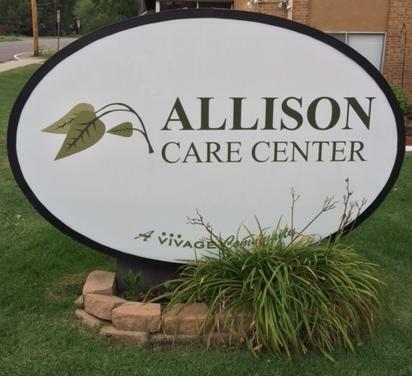 We have worked on-site at nearly 20 Vivage facilities throughout the state helping them with branding and re-branding newly acquired facilities. We just marked our 6 year corporate anniversary! SpeedPro Denver was acquired by Darin Schneider on August 5, 2011 and the studio has thrived under his leadership. Since then, staff has grown and equipment investments made to speed up turnaround times. The combination has led to more sales and a wider range of clients to serve. We handle jobs as big as wrapping fleets of hundreds to printing thousands of labels for items as small as hotel shampoo bottles, and countless custom pieces of all sizes in between. This studio supports advertising agencies, healthcare providers, telecommunications companies, elder care facilities, meeting planners for B2B and B2C happenings from major trade shows to weddings, and many more types of businesses. Show your support by friending us on Facebook and following us on LinkedIn! 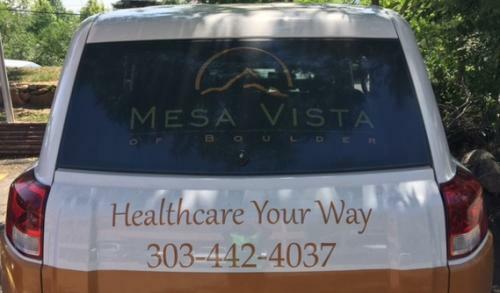 Kaiser Permanente and SpeedPro Denver have enjoyed a multi-year working relationship. This year alone, we printed, delivered and installed elevator wraps for nearly 30 facilities, spanning almost 300 elevator doors. And, we did the job in a mere eight weeks! Our team of three experienced installers wrapped 100 elevators in one single weekend. 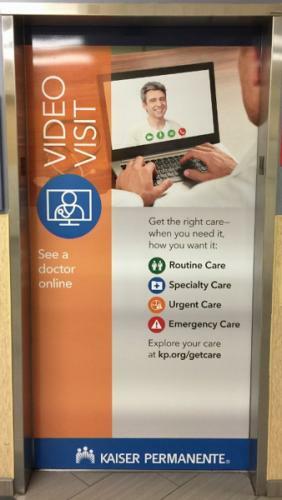 We handled installs state-wide working closely with facilities to minimize disruptions to Kaiser patients and employees. 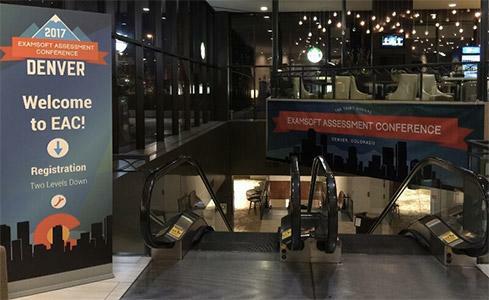 ExamSoft, a Dallas-based educational software company, held its third annual user Assessment Conference mid-June in the heart of downtown Denver over three days at the Marriott City Center. Selected to be the local printer for this out-of-state client, SpeedPro Denver owner Darin Schneider and the ExamSoft event planner met at the hotel in advance of the conference to identify optimal signage placement opportunities. 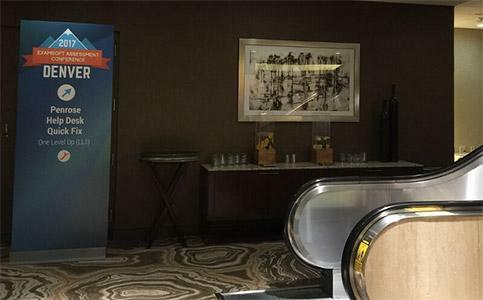 ExamSoft had worked with the Dallas SpeedPro franchise for a local event and were so impressed they didn’t hesitate to contact the Denver franchise to create the signage for their Colorado event. We worked with the hotel and client on the plans, hand-delivered almost 75 custom pieces, then set-up and took down every piece that wasn’t carried off. Attendees were welcomed to their conference by a colorful 20′ banner and a large 8′ x 3′ retractable banner guiding them to their event. 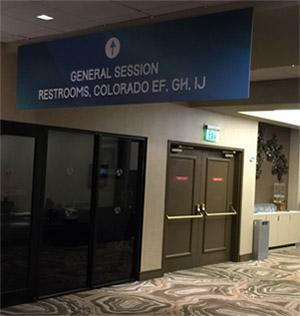 Held on two floors of the hotel, directional signage was used to steer traffic to the variety of workshops attendees could join. 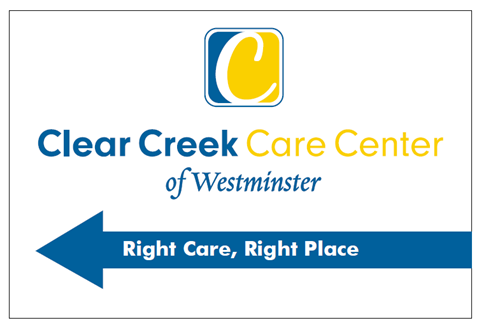 Other large 8′ x 3′ signs, were used to welcome them to Denver and to identify help desk locations. Table tents, networking breakfast table cards and a series of 13 different social/ice-breaker 11” x 17” signs were strategically placed around the two floors. Several 10′ x 28″ directional signs for the on-site café, certification, and registration desks were part of the package. Podium signs, the special conference logo printed oversized and custom-cut completed the 360 view of the nearly 75 pieces SpeedPro Denver printed, delivered, installed and took down for ExamSoft. SpeedPro Denver once again printed, installed and later removed 39 large 6’ and 10’ wide colorful and engaging floor graphics (WALL? What WALL? You can DO IT!) for the Kaiser Permanente Colfax Marathon and Half Marathon on Sunday, May 21st. Our team was on-site before the 18,000 runners showed up to lay out the mile markers for both routes. They returned at the end of the day to quickly pull up all 39 so the city could get back to business as usual. They may not have beat race winners Brittany Lee and Ramon Paredes Becerra’s impressive times, but we know we have a winning team every day! SpeedPro Denver has started delivering fun, colorfully wrapped 40 foot buses to Boulder County! We will be printing and installing full wraps for 20 buses with four different designs over the next few months. Ryan Zabrauskas of SpeedPro Denver is a 3M Preferred Graphics Installer. 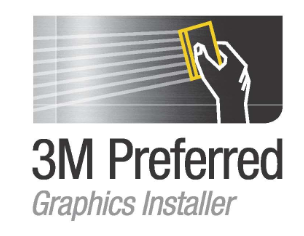 Denver studio employee Ryan Zabrauskas has just earned his formal designation as a 3M Preferred Graphics Installer through Lowen Certified. Ryan attended an intensive three day training class at Lowen’s Hutchinson, Kansas facility. He has been handling professional installations of vehicle wraps, wall murals and floor graphics for nearly 10 years and can now add how to wrap a brick building to his already-impressive resume! Tasked with printing hundreds of large format banners for Coors is business-as-usual for the Denver studio! We printed 400 banners; some 10 feet x 3 feet and some 6 feet x 3 feet long promoting the Rockies upcoming season at Coors Field. 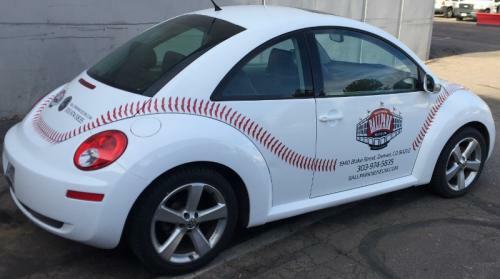 “Best Kept Secret in Baseball,” the prestigious National Ballpark Museum in LoDo commissioned us to cleverly transform this VW Beetle into a baseball! Located a short half-block from Coors Field, “If you are a baseball fan in general or are devoted to ballparks in particular, you owe it to yourself to visit this nationally recognized public museum,” said Joe Mock from Baseballparks.com.